SANTA BARBARA, Calif.—April 30, 2017—Lee & Associates has completed a 3,420 square foot lease for a retail space at 22 E. Victoria, Santa Barbara, CA. 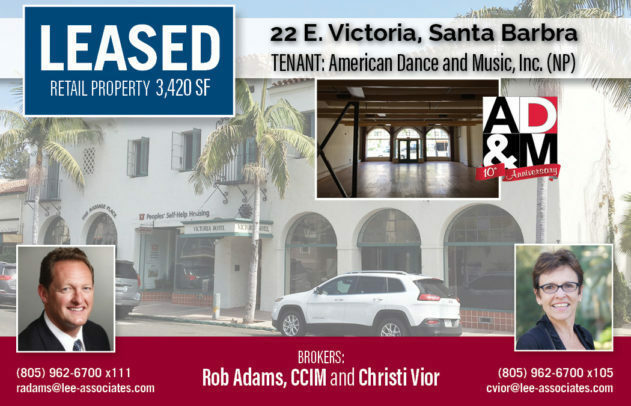 Associates, Rob Adams, CCIM and Christi Vior with the Santa Barbara office represented the tenant, American Dance and Music, Inc., a California nonprofit Corporation in negotiating a lease with Peoples’ Self-Help Housing Corporation. The downtown space is centrally located in a historic 1920’s building featuring 14 foot high ceilings and all wood floors. American Dance and Music, Inc. hopes to make dance accessible to community members of all ages. Please check their website for grand opening, schedule and classes. 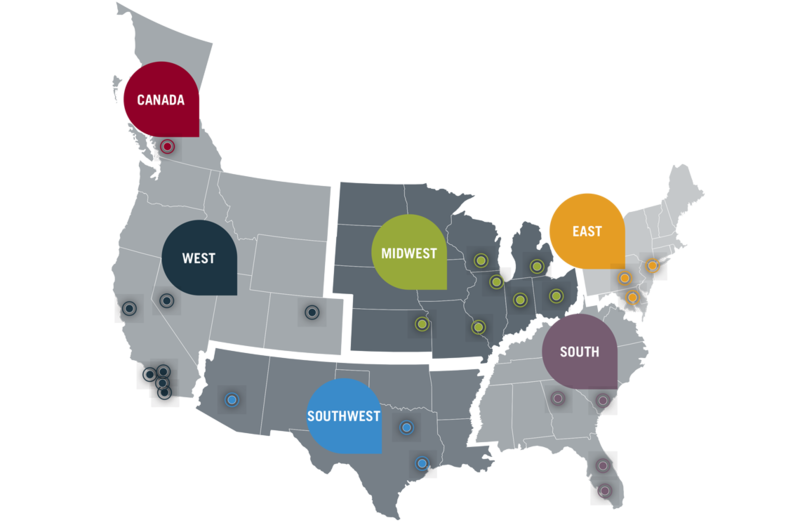 Peoples’ Self-Help Housing is a national award-winning non-profit organization that creates affordable housing and self-sufficiency programs on California’s Central Coast — San Luis Obispo, Santa Barbara, and Ventura Counties.